With Spring now well and truly with us and a bit of rain and sunshine, lawns are thriving at the moment. The temptation is to to lower the height of the mower so that you don’t need to mow as often. Surprisingly this actually works in reverse! Lowing the mower height places the turf in shock and to recover it tries to grow faster. Best practice is to keep nice growth and take the tops off enabling the turf to spread and fill in any patches that looked a little thin. This time of year keep on eye on the weather and when possible mow just before it rains. 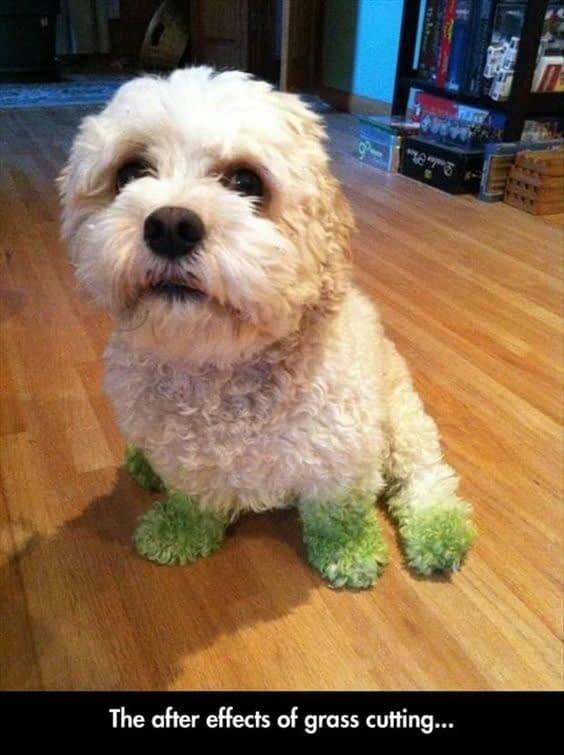 Fertilise and reap the benefits of a lush green lawn… oh and yes this will starve weeds from your lawn also. When you think you have finished one job, another arises! What Lawn Type is Best for My Garden?